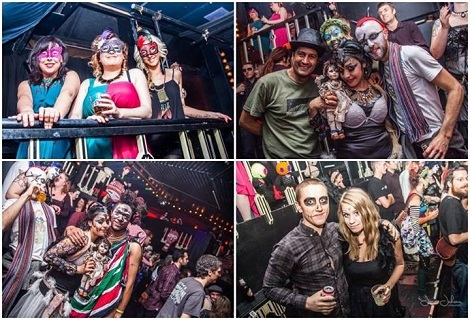 Rebel Soul’s Voodoo Ball returns on Saturday, October 29 to take its place amongst Liverpool’s premier Halloween nights out. 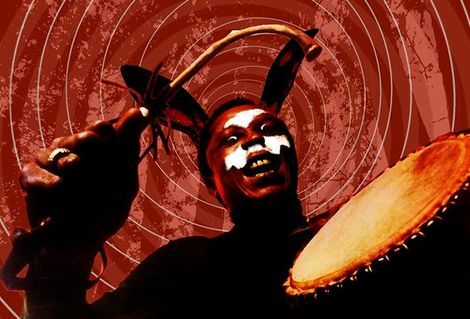 This year riffing on the theme of Return to Afrotopia, the night moves for the first time from its familiar setting at the Kazimier to the brand new Invisible Wind Factory complex. The Return to Afrotopia is set against a dystopian landscape, telling the story of a self-destructing world in which civil order has broken down and violence between two conflicting tribes who once lived harmoniously is rife. In Return to Afrotopia’s fictional world, the totalitarian regime of the Lords is challenged by the Punks, a tribe who now seek to overturn the Lords’ rule. 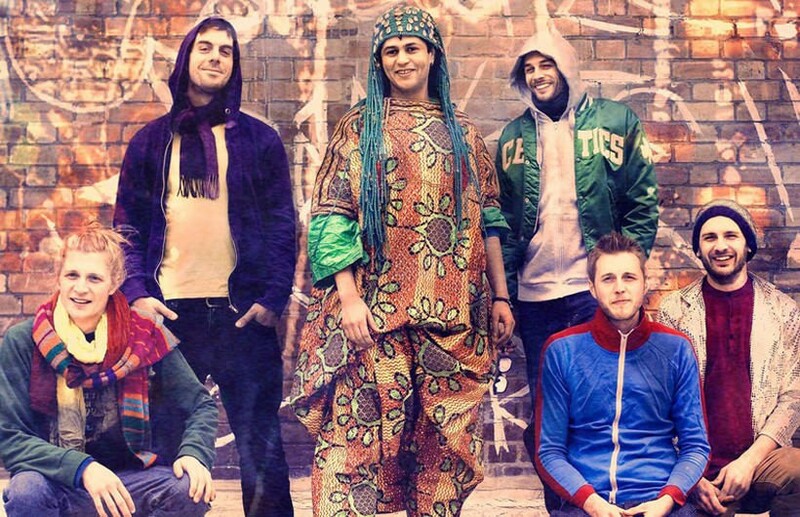 Running alongside the main event will also be Voodoo Ball’s annual near-legendary Wake The Dead Halloween parade, promising to deliver a city centre carnival of noise. Voodoo Ball 2016: Return to Afrotopia takes place at the Invisible Wind Factory on Saturday, October 29, doors 8pm. Early bird tickets are now available.